This Tuesday: Try our new course, "The Dilemma"
Come and join us this Tuesday night, January 31 at 7:30 pm for the opening lesson of our brand-new JLI course! If you enjoy intellectual stimulation, discussing modern-day dilemmas and getting a taste of real Jewish learning, then you will LOVE this course! Apply mind-bending, brain-stretching Talmudic reasoning to solve real-life modern dilemmas—situations that actually happened yet seem impossible to solve. What do you do when your gut tells you one thing, and your brain tells you another? Prepare for a mental expedition to mind-wrestle with situations that force us to choose between two reasonable truths. 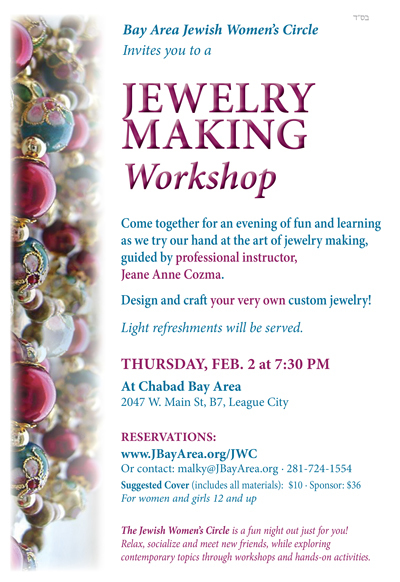 This Thursday: Women's Circle - Jewelry Making Workshop! The Jewish Women’s Circle is a fun night out just for you! Relax, socialize and meet new friends, while exploring contemporary and traditional Jewish topics through workshops and creative hands-on activities. 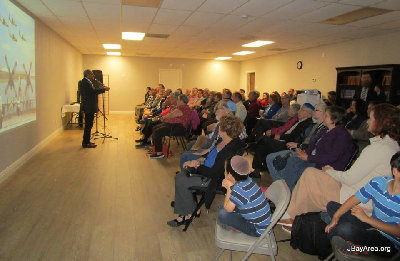 A beautiful crowd filled up the main event room at Chabad Bay Area for a fascinating talk by former IDF "Red Beret" Paratrooper Sasson Reuven. It was inspiring to hear the amazing details of the lead-up to the Raid On Entebbe and the rescue mission itself, told first-hand by one of the heroes who took part in it. Va'eira - Let My People Go! 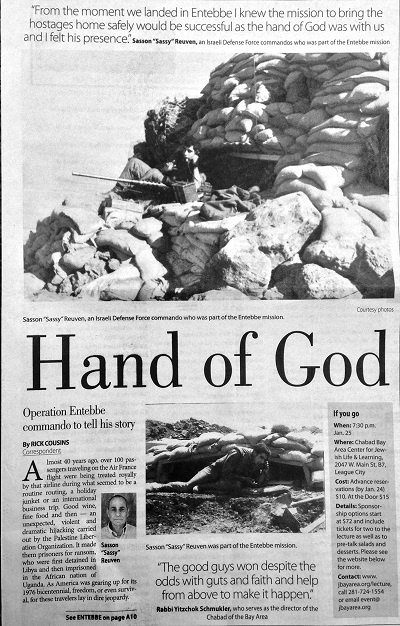 There was a very nice write up in last Saturday's Galveston Daily News about the Entebbe talk. Check it out. Did you know that your average supermarket carries some 25,000 Kosher certified products? OK, OU, Star-K, HKA... Ever found yourself slightly bewildered by the myriad of Kosher symbols and codes? Join us this Sunday for a guided tour of one of our local supermarkets with an eye on identifying Kosher products. 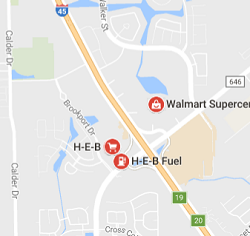 We'll meet outside the store entrance at 10:30 am. Reservations not required but suggested. Simply email learn@jbayarea.org or call us at 281-724-1554. RSVP for Wednesday: "Operation Thunderbolt!" 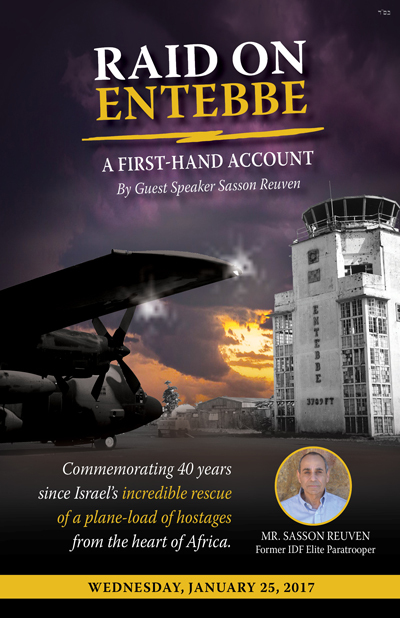 Join us this Wednesday evening for a fascinating and inspiring talk by Sasson Reuven, one of the Israeli commandos from the famous Raid On Entebbe. *Sponsors of $180 or more will also receive a hardcover copy of the book Operation Thunderbolt (by acclaimed military historian Saul David) - inscribed by our guest speaker. Hear the inside story of one of the greatest victories against terror from a hero who risked his life to save others in their time of need. 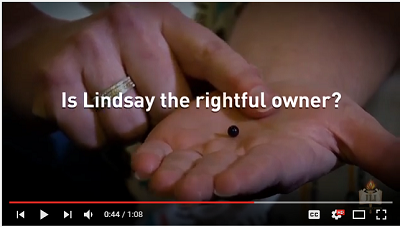 Lindsay was dining at a restaurant and encountered this ethical dilemma. What's your opinion on the matter? 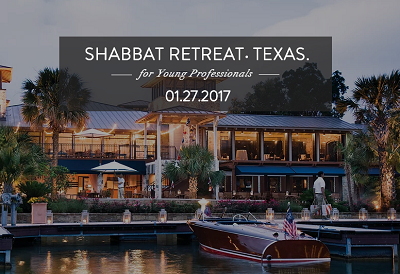 Know a Jewish young professional? Please share it with them! Contact Rabbi Schmukler for more info. Tuesday - Kosher Class - Part 2! We had a beautiful turn-out for the first part of "Kosher: Peeling Away the Layers." Join us this Tuesday at 7:30 pm for part 2! Please note: each class can be enjoyed on its own (it is not necessary to have been at the first class). Broaden your knowledge and get a much richer understanding on the topic of Kosher. We'll explore it all: The history, the deeper meanings, the myths and the facts. Is it true that pig will be kosher in the Messianic Era? From the practical to the theoretical, ask the questions about Kosher that you've always wondered about. There will be one more get together where we'll take a tour of one of our local supermarkets with an eye on identifying Kosher products. This Sunday, January 8, is a fast day known as "Asarah B'Tevet" (The 10th Day in the Month of Tevet). On the 10th of Tevet of the year 3336 (425 BCE), the armies of the Babylonian emperor Nebuchadnezzar laid siege to Jerusalem. Thirty months later the city walls were breached, and on Av 9th of that year, the Holy Temple was destroyed. The Jewish people were exiled to Babylonia for 70 years. Tevet 10 is observed as a day of fasting, mourning and repentance. We refrain from food and drink from daybreak to nightfall, and add the Selichot and other special supplements to our prayers. Rabbi Yitzchok Schmukler will be delivering the invocation to open the first council meeting of the year 2017 for League City.